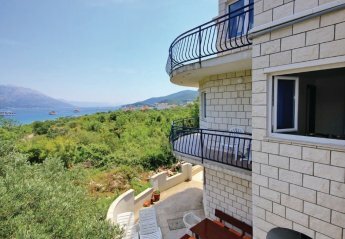 Found 121 holiday rentals in Korcula. 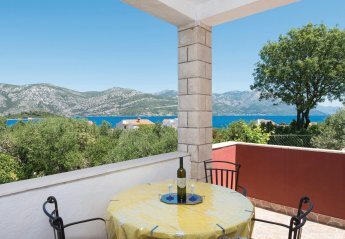 This holiday apartment is situated in Zrnovska Banja, one of the most beautiful bays on Korcula. Guests have the whole ground floor at their disposal, while on the upper floor lives the house owner. 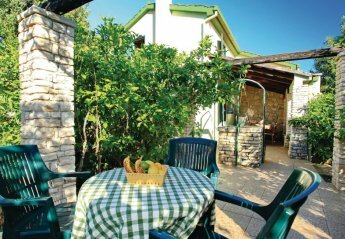 These two pleasantly decorated holiday apartments are situated in a beautiful Mediterranean house, surrounded by olive groves and beautiful nature. These modern apartments offer many amenities for perfect holiday. You can relax in the sun on the beautiful terrace and later find refreshment in an external shared swimming pool. 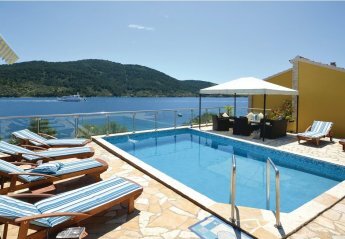 This holiday home is situated on the island Korcula and consists of three apartments with new furniture. 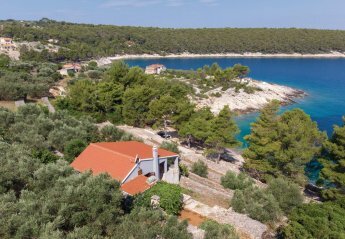 In the beautiful town of Vela Luka, on a hill with breathtaking panoramic views over the bay, you will find this wonderful holiday home. 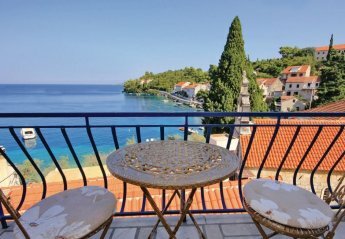 Welcome to these simply furnished holiday apartments in the bay Kneze in top location a few steps from the sea. Only one street stands between you and the absolute sea experiance. 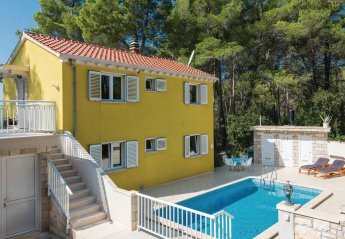 This holiday home in the suburbs of the town of Korcula is located on a spacious plot. The house comprises two separate accommodation units. One is situated on the first floor and has four bedrooms. 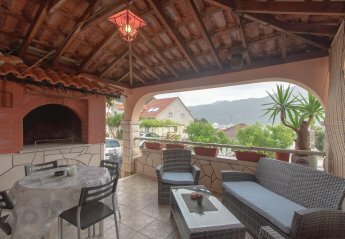 This beautiful holiday home is located on a hill in the village Žrnova, with a beautiful view on the Pelješac canal. With comfortable interior and exterior. Lovely apartment in a family owned house. The apartment has a living room on the ground floor and on the first floor - accessible via an outside staircase - you find three independent units. 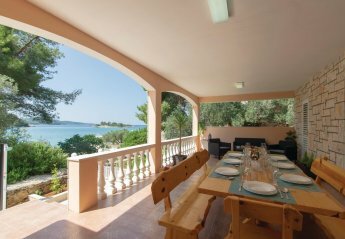 This spacious holiday home is located in pretty surroundings and is ideal for two families. On the upper floor, there are two smaller separate accommodation units, connected by external stairs. This spacious holiday apartment is located on the first floor of a family house in Racisce. It is tastefully furnished, with large living-room and completely equipped kitchen. 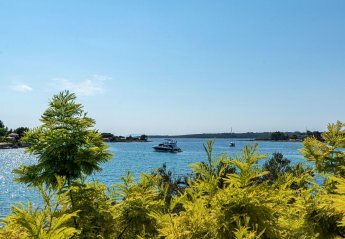 Enjoy your relaxing holiday in the surroundings of pine forest and the sea. This holiday home comprises two accommodation units, connected by external stairs. 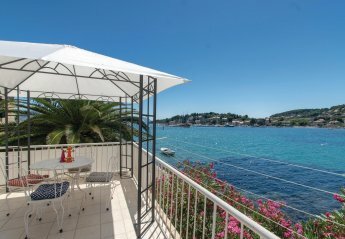 This spacious holiday apartment is located on the small bay Tri Žala, on the island of Korcula. It consists of two units which extend over two floors and are connected by internal stairs. 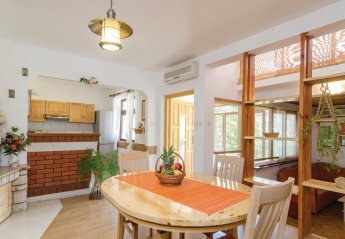 This holiday home is located in Zrnovska Banja and is an ideal place for relaxing holiday of two or three families. It is situated on the beach, away from hustle and bustle. In front of the house. 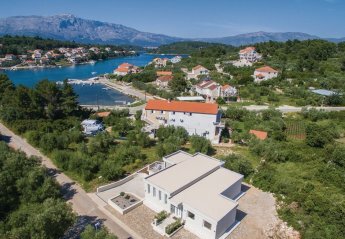 This pretty holiday home is situated in the the western part of Korcula, in the beautiful Gradina Bay. It comprises two separate accommodation units, which are connected by an external staircase. 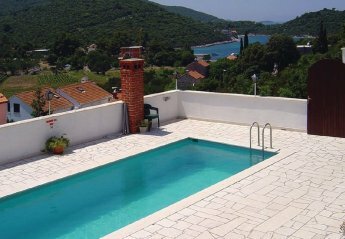 This holiday apartment is located on the first floor of a house in a beautiful location in Vela Luka. It is simply furnished with massive and classic furniture. The house has a large kitchen. 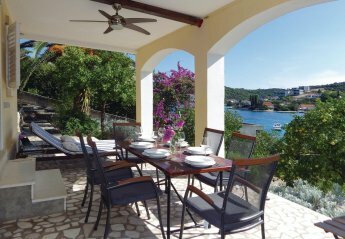 This pretty holiday home is located in the Tankaraca bay on lovely elevated position. This stone holiday home from the beginning of last century is located near the church in small place of Racisce. The house is restored and adjusted to the modern way of living. This holiday home with a panoramic view of the bay Tankaraca is the perfect place to escape from the bustle of everyday life. 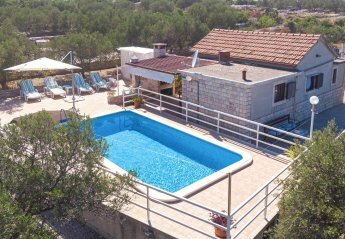 This holiday home is located on a small hill, in idyllic surroundings of an olive grove. It comprises two accommodation units connected by external stairs. This pretty holiday home surrounded by nature is situated on a hill amongst olive trees. The interiors are simple. 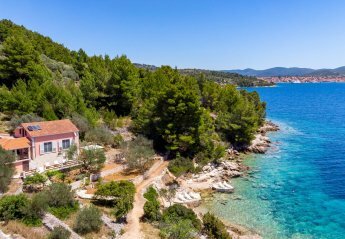 On the north-western part of the Korcula island, in the Kovnici bay with a view on the Hvar island, there is this holiday home comprising of two accommodation units connected by external stairs. 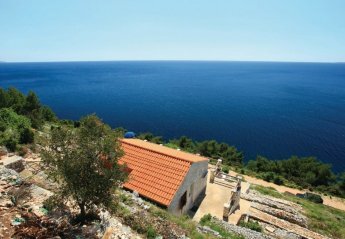 This small stone holiday home right by the sea is located in a small idyllic bay. The house offers true relaxation. Only a few steps away from the house. 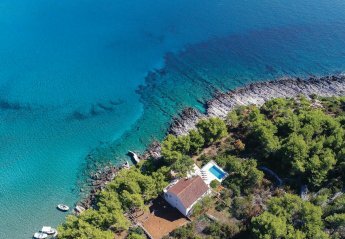 This comfortable holiday home is located on a hilltop in a beautiful little bay, only a few meters from the sea, on an attractive island of Korcula. 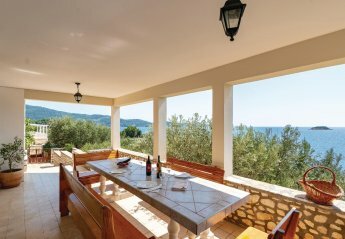 In the Bay of Stratincica, on a hill, surrounded by Mediterranean vegetation is located this holiday house. It consists of two apartments which are connected by external stairs. 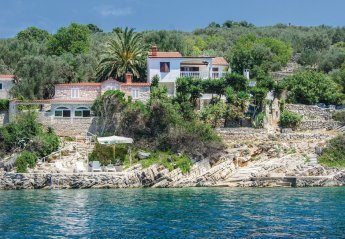 This holiday home is on the island of Korcula, in the centre of Vela Luka. The terrace offers wonderful views of the city and the bell tower. 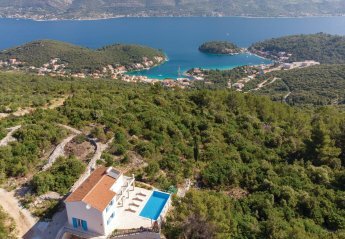 This holiday home with a view on the Vela Luka islands is located on 20.000 m2 plot and is surrounded by beautiful nature. It consists of two units, one on the ground and one on the upper level. 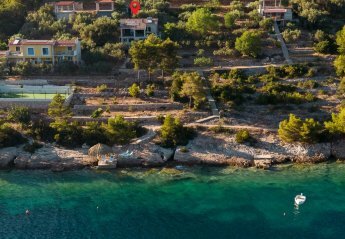 Located directly on the sea, just a few kilometers from Vela Luka you will find this holiday house, suitable for the holiday together of two families. The house is composed of two units. These two simply furnished holiday apartments are situated on the first floor of a family house in the Kneze bay. The building is positioned on a hill and has partial sea view. 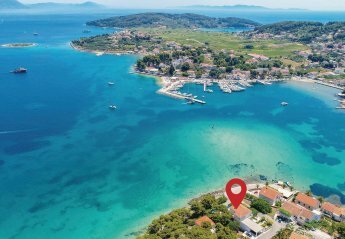 This simple holiday home is located in a peaceful bay Gradina with natural port, where many pretty yachts and boats can be seen. 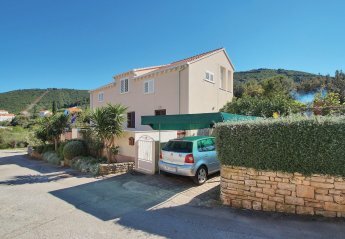 This unit is located only 10 m away form the sea. In the area. 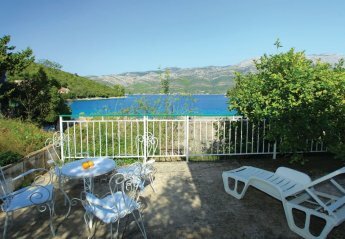 In the lovely bay of Stratincica, near the sea, this holiday home is located. The house has pretty courtyard with flowers and olive trees. This functional and romantic holiday home with a large plot is located in rural area, in the heart of nature. 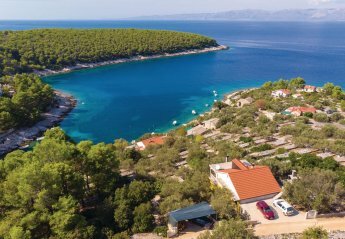 This holiday home is situated right by the sea in the beautiful bay of Gradina near Vela Luka. 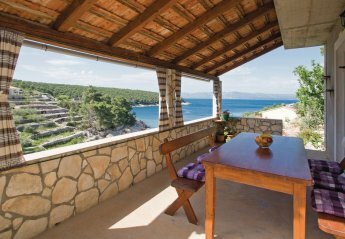 From the covered terrace stretches a view on the Korcula archipelago. This Mediterranean stone house is located amongst olive groves stretching all the way to the sea and is surrounded by stone walls of former labourers. It is a perfect place for a family holiday. This holiday house is the perfect place for a family holiday. 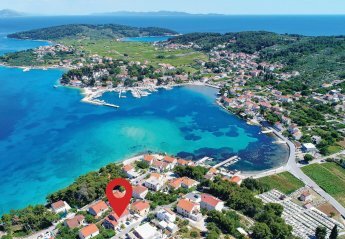 It is a fully-equipped beachfront property situated in Žrnovska Banja and surrounded with a beautiful Mediterranean garden. 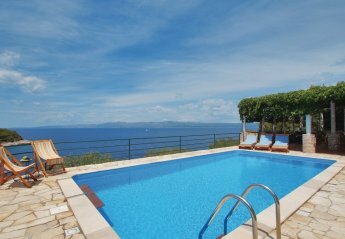 These two holiday apartments are situated in a family house, on a hill, which provides over a sea view. 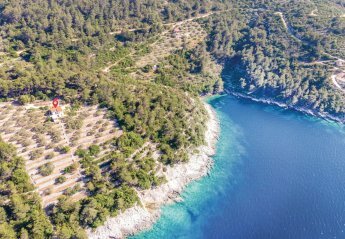 This traditional small holiday home is located on a hillside and has a panoramic view on the islands of Mljet and Lastovo. The house is powered by solar energy, while water is delivered by a cistern. This holiday home is situated far away from everyday hustle and bustle, directly by the sea, in the bay of Prapatna. From the terrace. 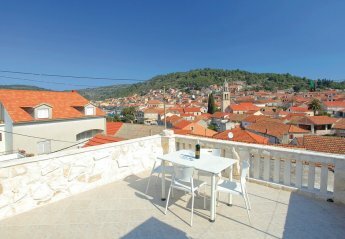 Looking for holiday lettings in Korcula? 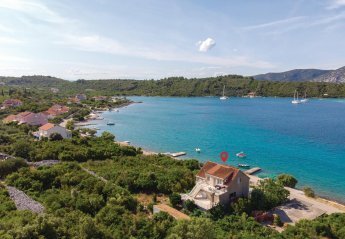 We are in the process of placing rental properties in Korcula on this page. 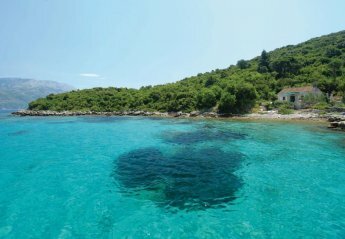 Please enter your name and email address below and our team will email you our selection of properties in Korcula. And this is a FREE service!